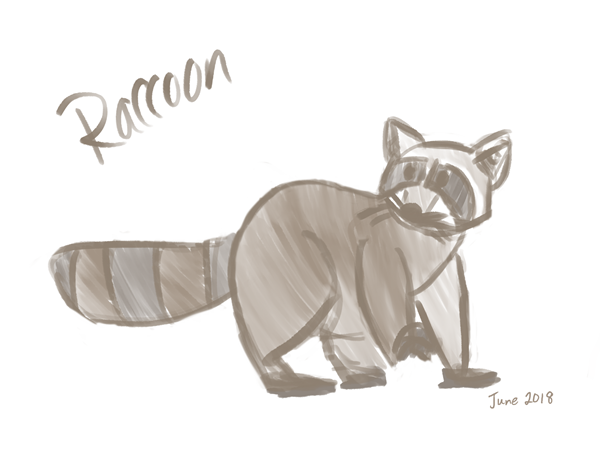 Raccoon - lives in North America, nocturnal, good climber and swimmer, tends to be solitary, he's known for his mask and ringed tail, raccoons also wash their hands and/or their food before eating, they have a very sensitive sense of touch. 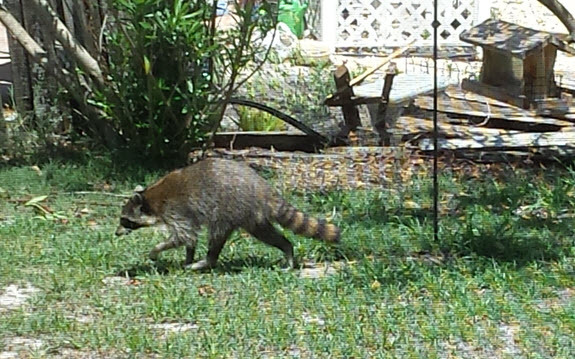 Mom saw one in Florida in my Aunt's backyard! It makes me sad that they're susceptible to rabies and that we have to be careful when we see them, though. 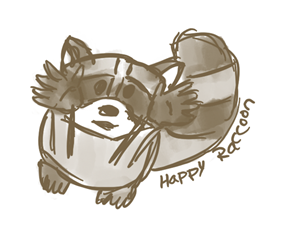 The little raccoons in this video are adorable. Coati - lives in a variety of climates in Central and South American, more social than raccoons, females and children travel in groups, has a long nose that he uses to sniff out bugs to eat as he forages along the ground, he has a long tail, you can see these at ZooAmerica in Hershey, PA :) They were sleeping in January when I tried to take their photo. 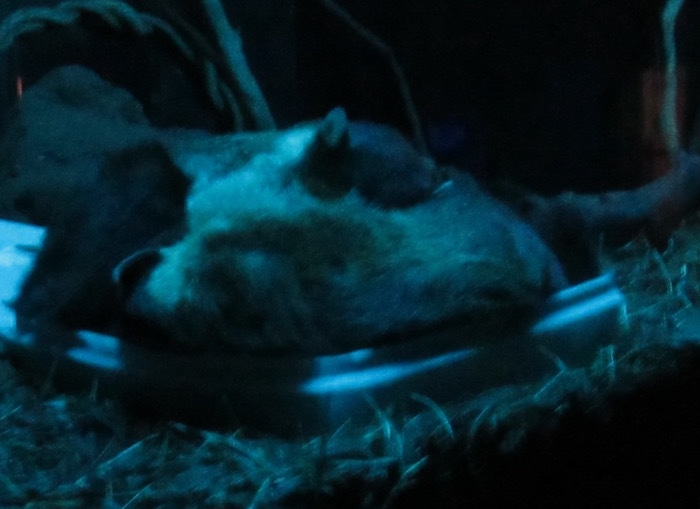 Their fur and ears reminded me of an otter's.